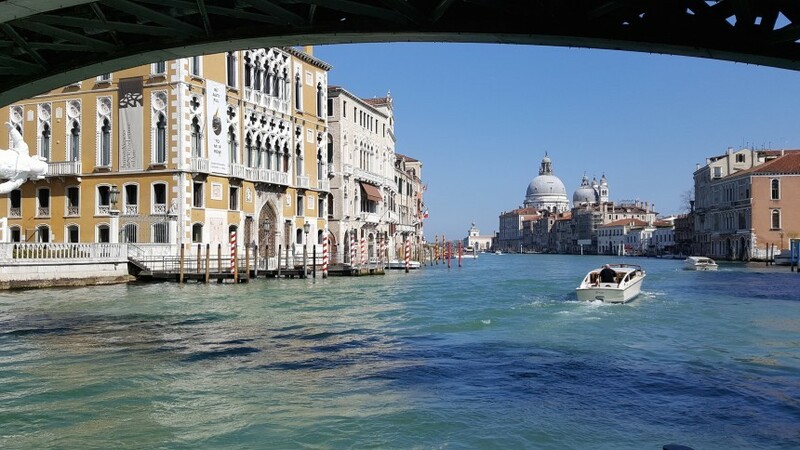 Venice is the perfect destination for an exclusive incentive in Italy: elegant gala dinners or concerts at historical palaces on Grand Canal or unusual and modern locations or a beach party at Lido, team building with sailing regatta in the Venetian Lagoon as well as luxury hotels, a gondola ride or Ghost and Legends walk by night, combined with exclusive visits and glass blowing class at Murano Glass School. 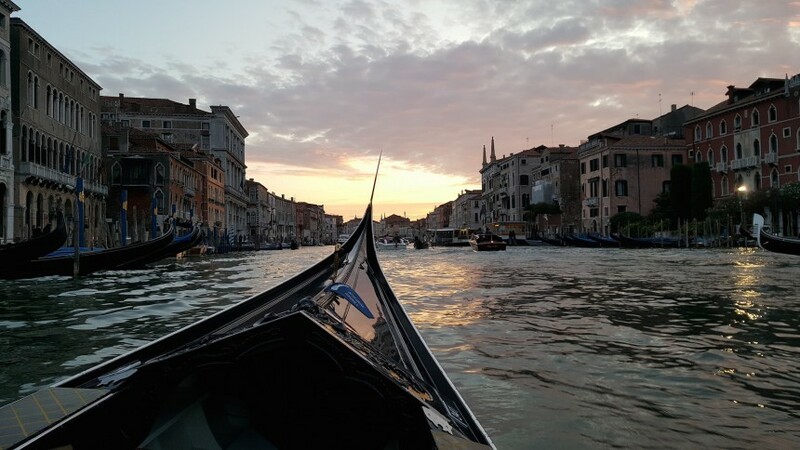 VET DMC offers you different ways to discover Venice: private visits to the St. Mark’s Basilica after sunset, after public opening hours; the secret itineraries of Palazzo Ducale on Casanova’s tracks; a visit to a Squero (boatyard) to observe master craftsmen making a gondola; a ghosts and legends tour following an enchanting route through the silent alleyways and sleeping “Campi” and “Campielli” of the hidden city, a Gondola ride along the Grand Canal with a glass of Prosecco in your hand, the Rialto bridge over your head…this is the Magic of Venice! For an unforgettable culinary experience food-lovers can take part with VET DMC in a hands-on cooking class in a private house or historical palace in Venice. 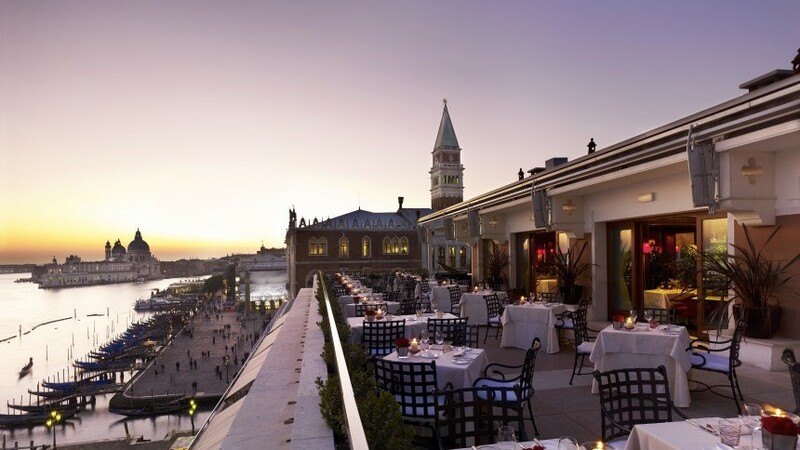 Venice, with its historical palaces facing the Grand Canal and its elegant and exclusive locations is the favourite destination for special evening receptions: Gala Dinner with the “Phantom of the Opera”, cocktail parties at the Guggenheim Museum and private parties on board an old Galleon. 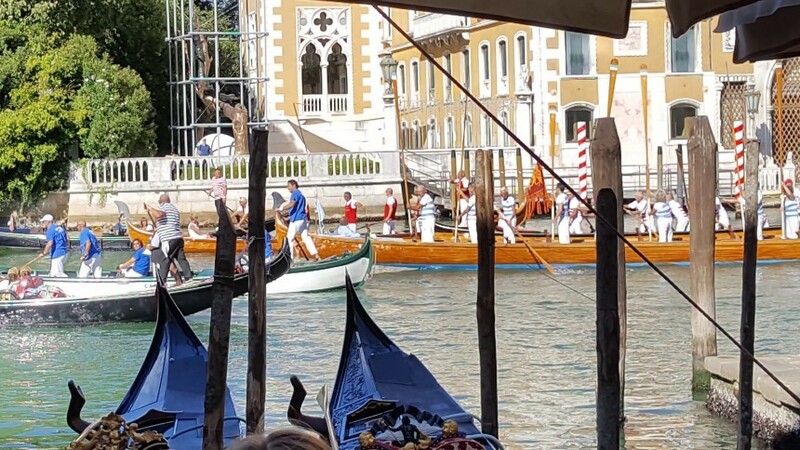 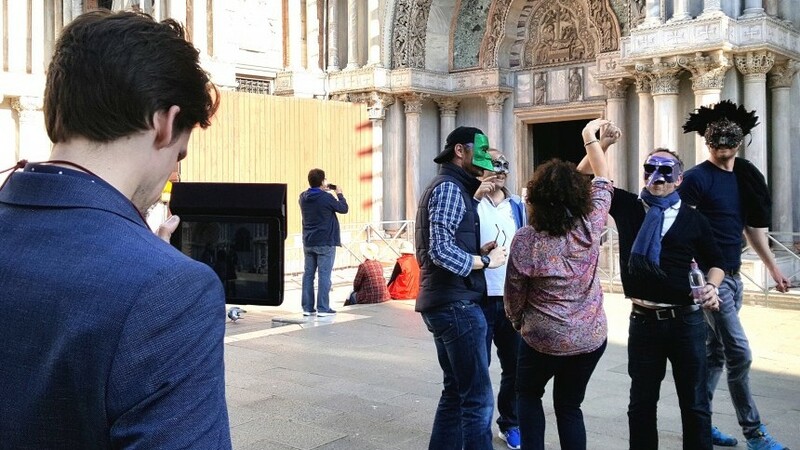 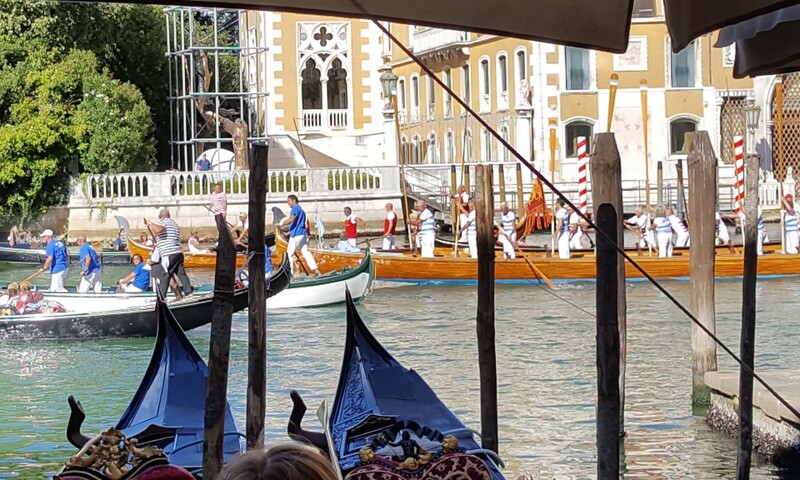 During the Carnival of Venice more than half a million people attend concerts, theatre and street performances, masquerade balls, and historical processions for the most important event of the year. 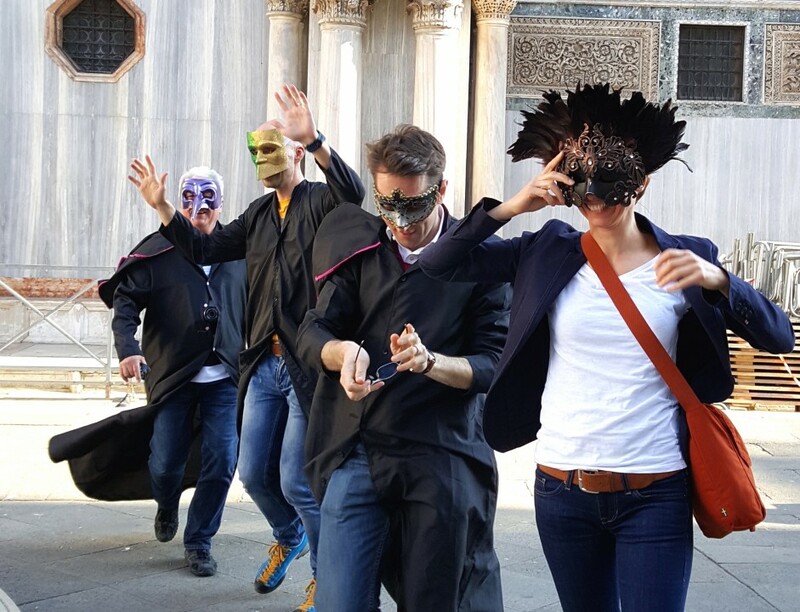 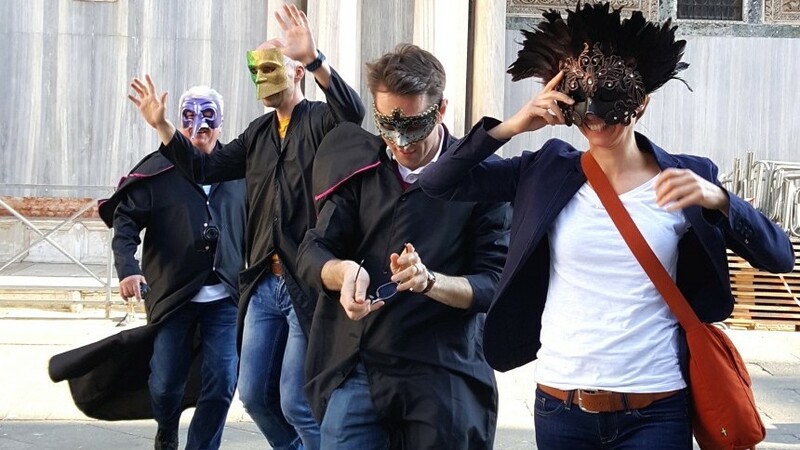 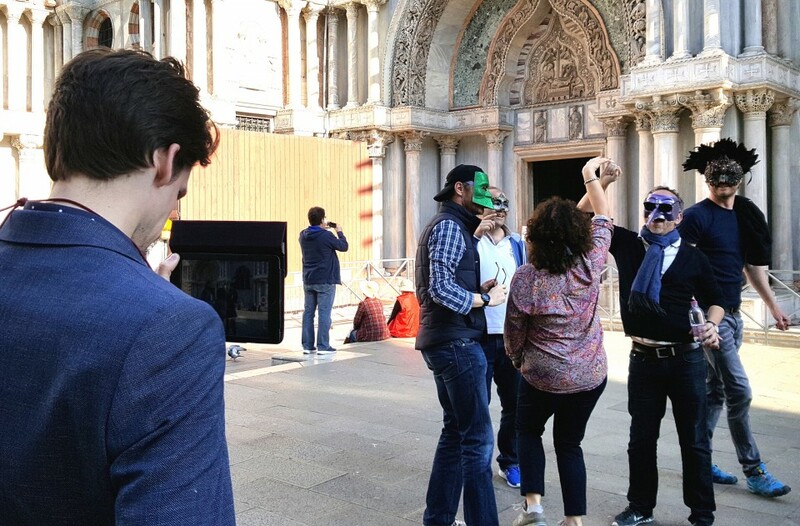 Venice is the only town in the world, where wearing a mask belonged to every-day “normality” – before, during and after the Carnival. 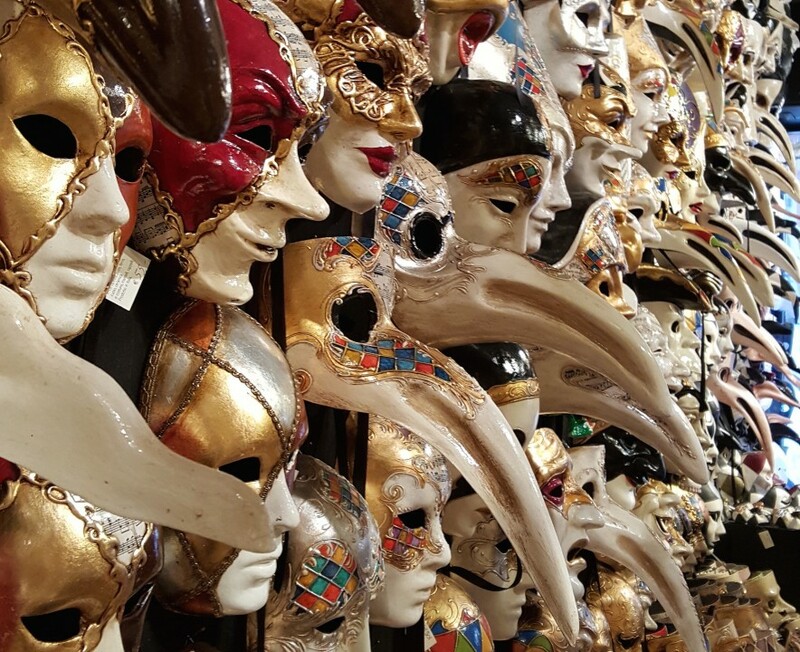 Life in Venice was very often linked to “hiding” behind a mask: to avoid being recognized when entering a Casino, in a whorehouse. 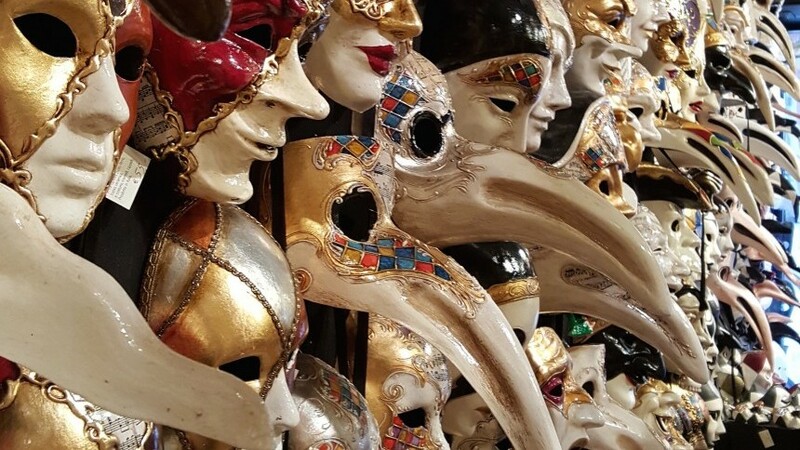 Decorate with us your own mask in a private mask atelier and learn the secrets of Venetian’s masks. 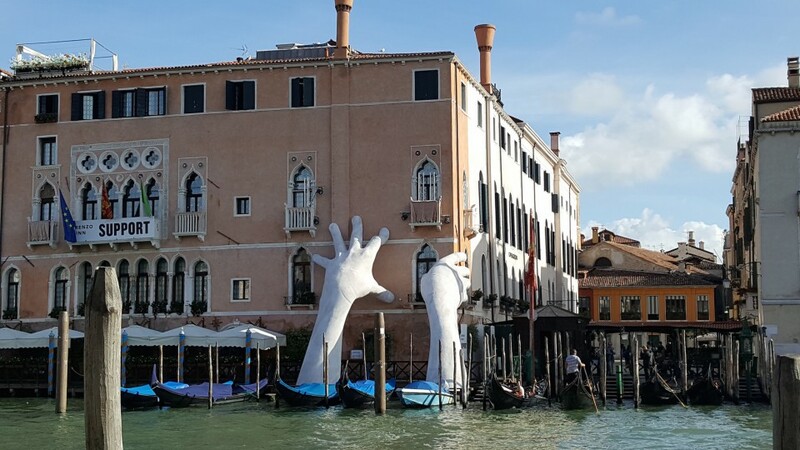 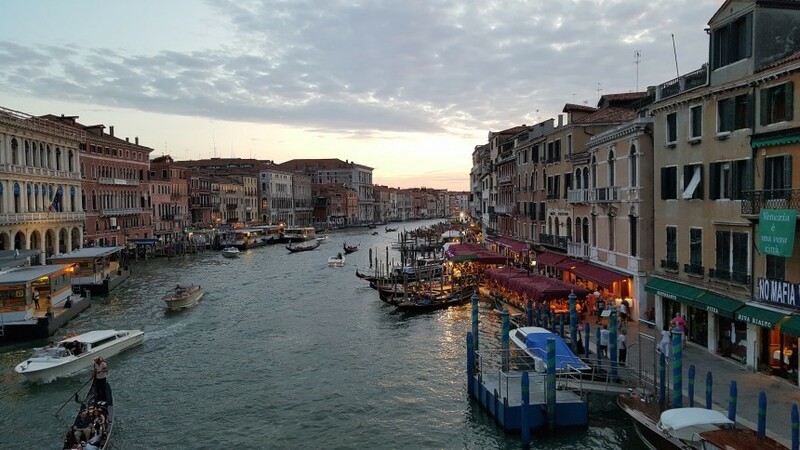 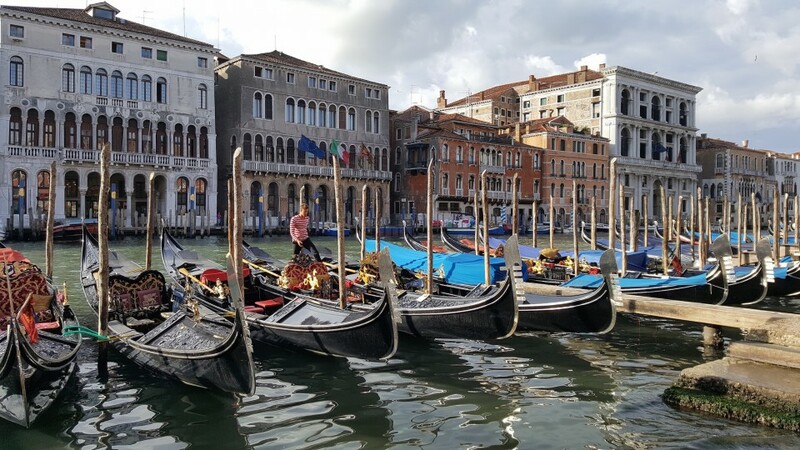 Discover the islands of the Venetian Lagoon: a technical visit to a glass workshop in Murano, the Island of Burano and its traditional lace handcraft, the Island of Torcello, the Island of San Lazzaro degli Armeni occupied by the monastery of the Mekhitarist Order. 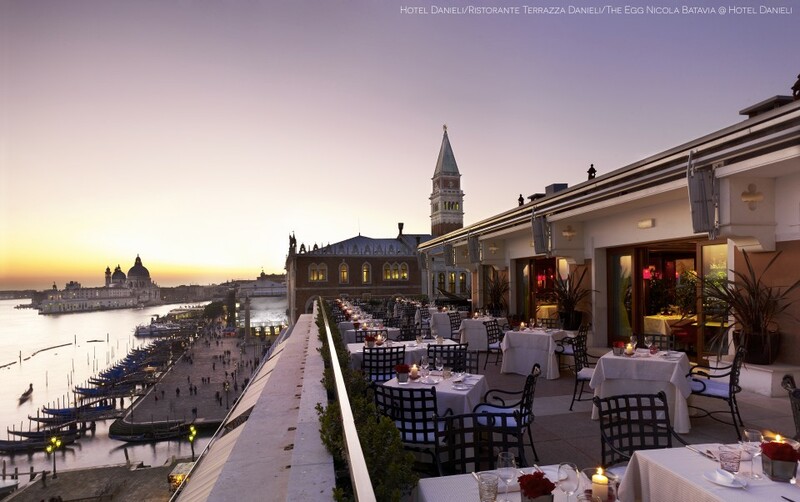 And whatever you might have experienced in Venice, as farewell VET DMC will serve you a breath-taking sunset on a panoramic terrace while toasting your successful event with a flute of Bellini! Venice, synonym of elegance and romanticism, a fantastic open-air museum with its endless treasures and priceless beauty, symbolized by Piazza San Marco, described by Napoleon as “the world’s most beautiful drawing room”.